Hi from snowy California! It has been quite a winter for us out west! Many people think California is all flip flops and palm trees and sunshine…which it kind of is, but actually, our state has quite a variety of weather. In the northern part of the state, we have very large mountains which can get tons of snow and very cold temperatures. The state of CA has been in a “state of emergency” since last year because of drought conditions. It has been such a hard 4 years for us out here. Water rations and an extremely dry landscape made for frequent forest fires during the summer’s scorching hot temperatures. But here is the GOOD NEWS!! The CA drought is OVER! We have so much snow in the Sierra Nevada mountains! It is still coming down strong as I type this. My yard is covered in glorious snow! This is winter storm #2 of the season and we are already well ahead of many other “good” winters! It is an answer to our prayers and quite a sight to see! Blizzard conditions and white everywhere you look! Since I have snow and snowflakes and hot chocolate on my mind…I wanted to share with you some of my favorite winter speech therapy activities! I love incorporating seasonal themes into speech therapy. From winter speech room decor to winter speech therapy lesson plans; I always try to link the current season/weather to what we are working on. I also think it is very important to incorporate literature into speech therapy sessions for our kids. Do you need some ideas for fun winter speech therapy activities? Just go to the library and grab some winter theme books for your kids! They will be a very captive audience as you share with them the story title and the fact that you will be reading them a story. Most kids LOVE listening to stories read aloud. There is so much you can talk about and weave into your speech therapy sessions using the book as your guide. Here are a couple suggestions of winter books would be good for your PreK-5th speech kids. The Snowy Day by Ezra Jack Keats is a favorite! Click here for more from the Ezra Jack Keats Foundations and an animated story you can watch! Targets you can use from the text: Inference, prediction, sequencing, story retell, vocabulary (definitions, syn/ant, etc). Make a book “ALL ABOUT BEARS” where you gather facts about bears! Use the internet to find pictures and facts! 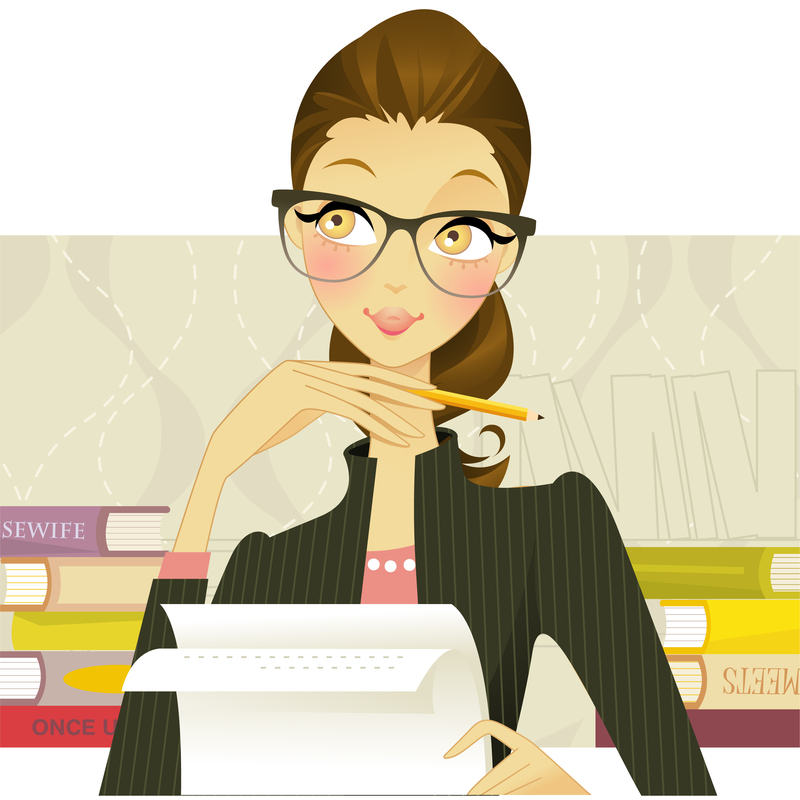 Click here for Author, Karma Wilson’s website! 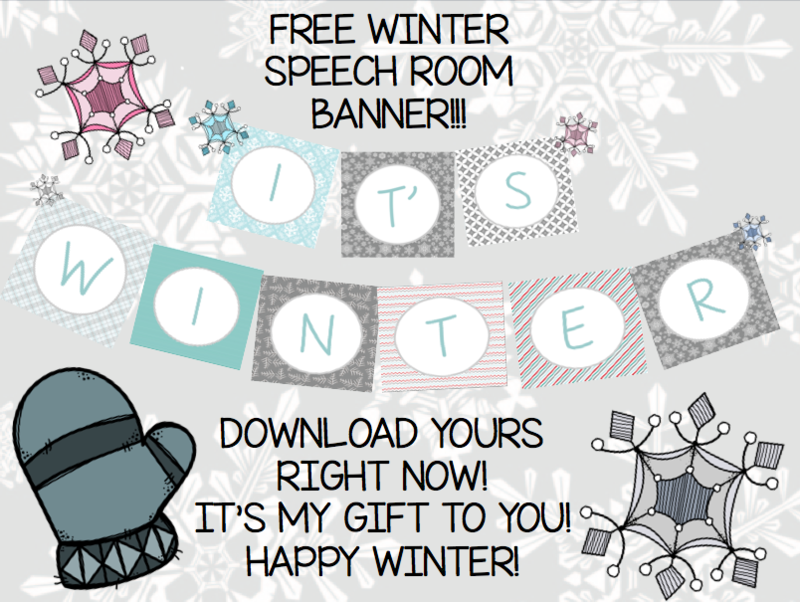 And for your speech room…a lovely wintery banner to announce that IT’S WINTER and look really cute in your speech therapy room!